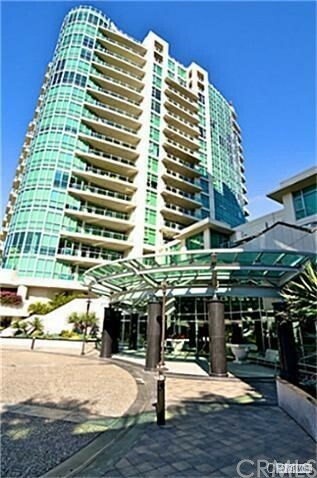 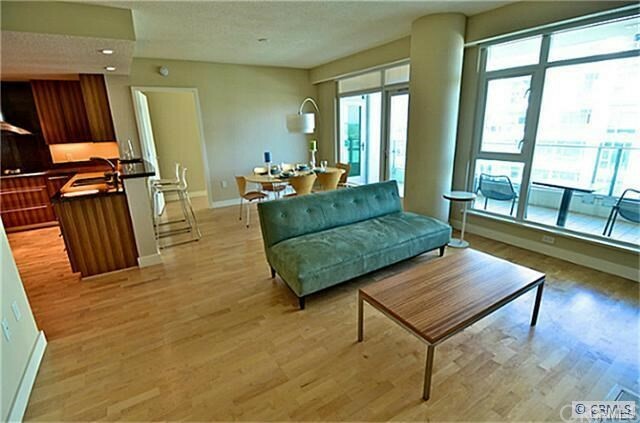 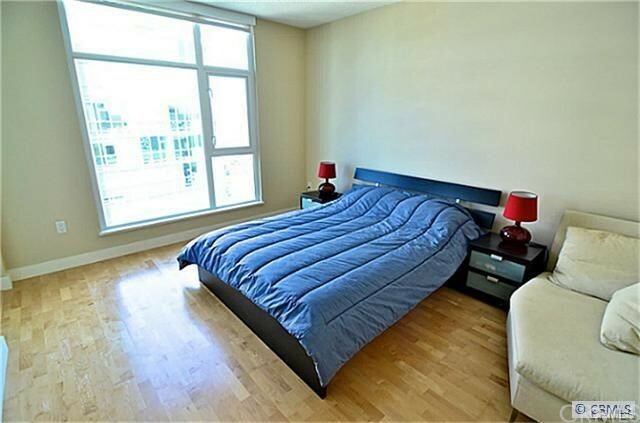 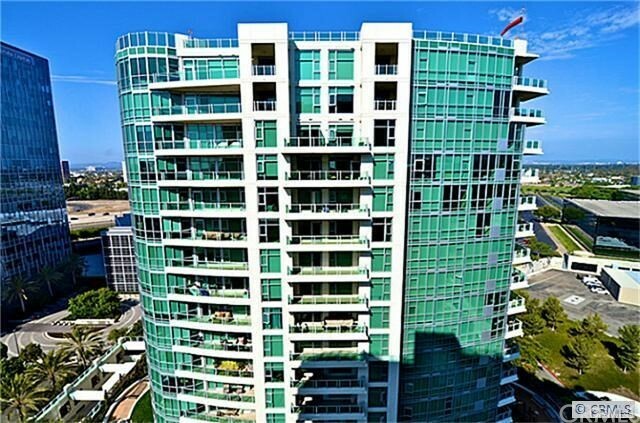 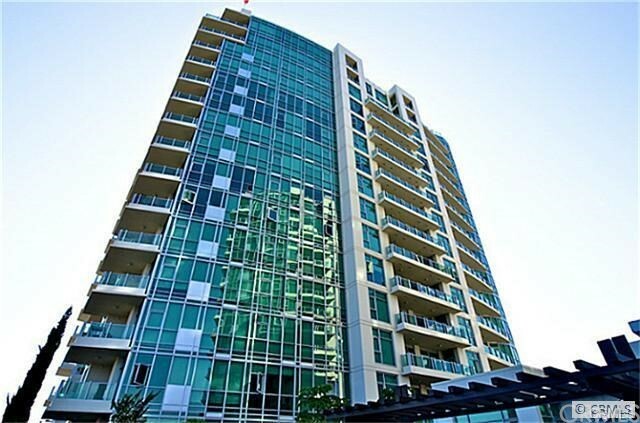 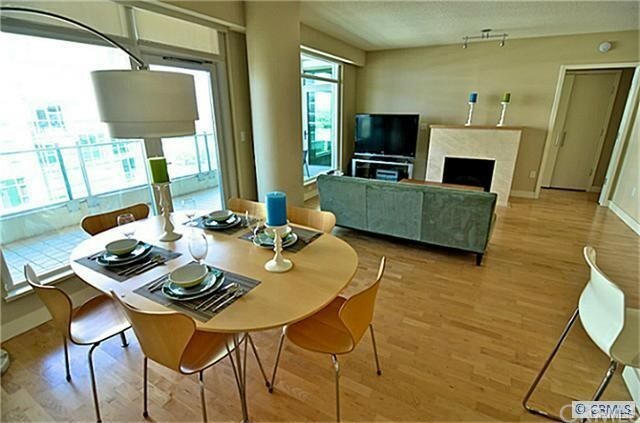 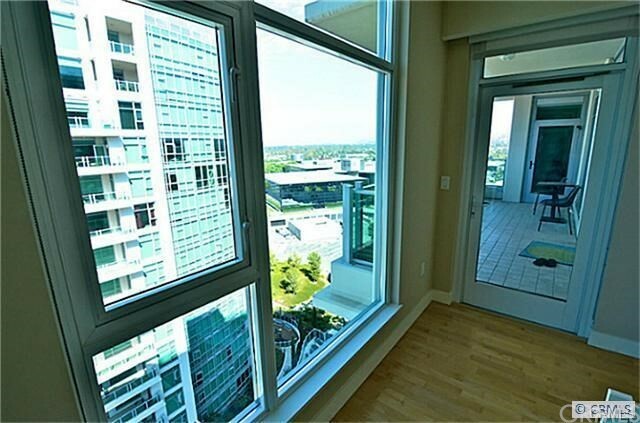 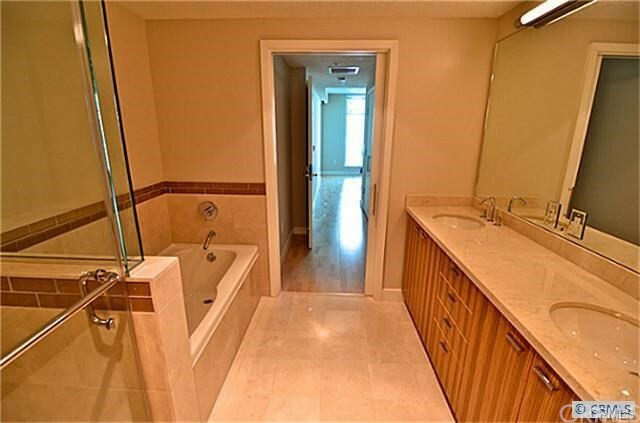 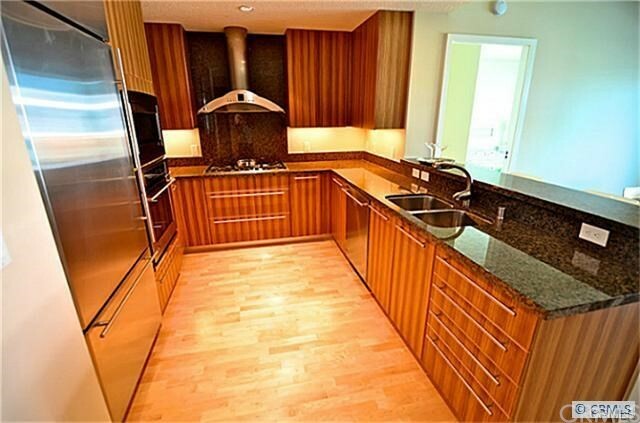 Luxury high-rise condo on the 15th floor of Marquee Park Place. 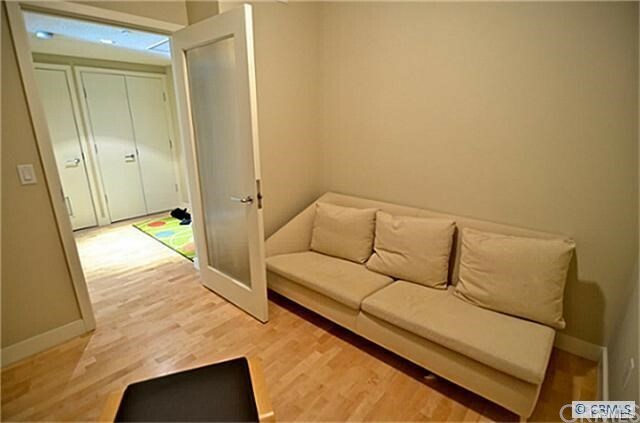 2 bed and 2 bath, plus an office room. 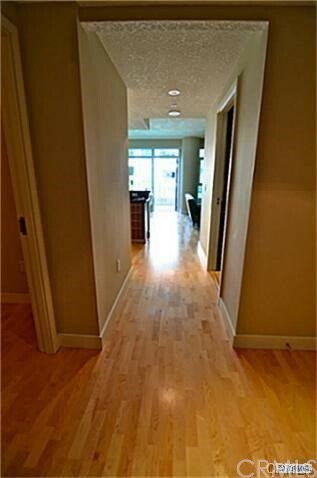 Upgraded maple hardwood flooring throughout. 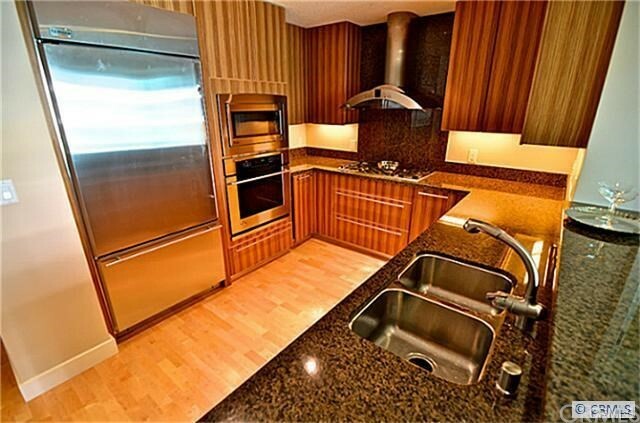 Modern kitchen with GE Monogram stainless appliances, upgraded cabinetry, and granite counter tops. 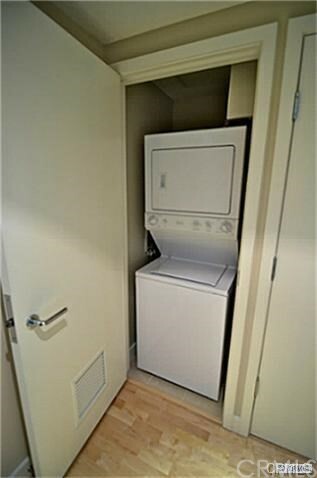 Washer / dryer included. 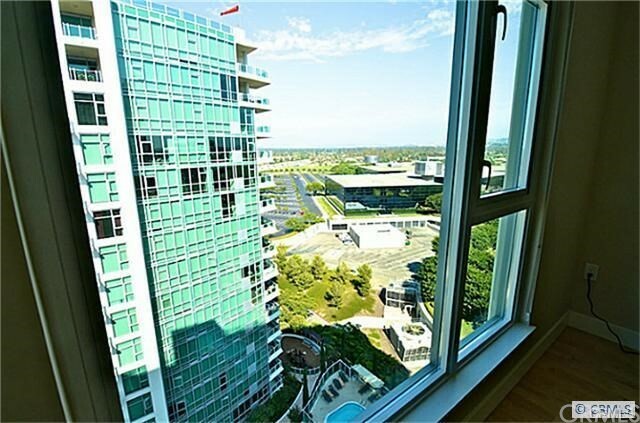 Floor to ceiling windows in each room provide breathtaking views of city lights. 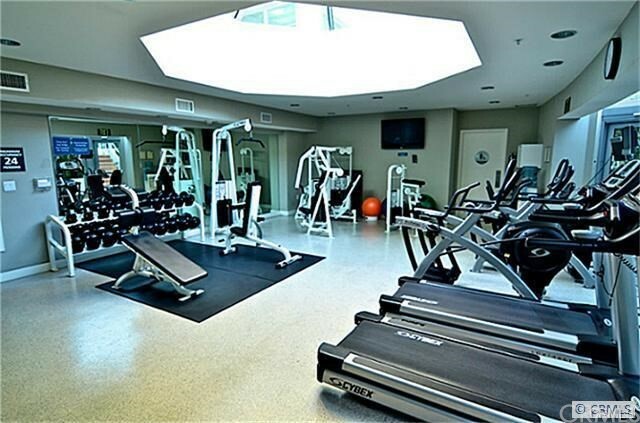 24 hour concierge service, guard gated entry, and closed-circuit camera surveillance will give you a peace of mind. 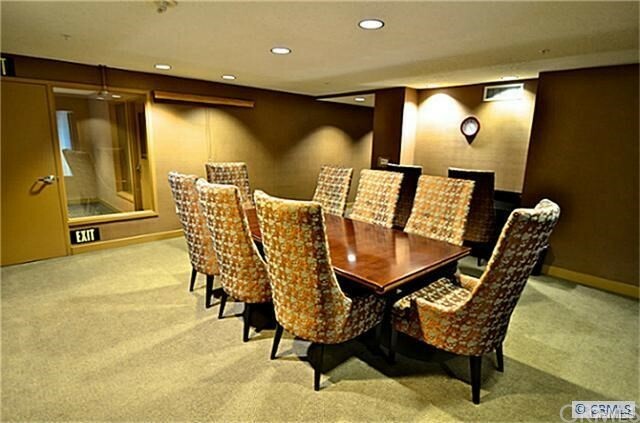 Resort-style lobby with guest waiting area. 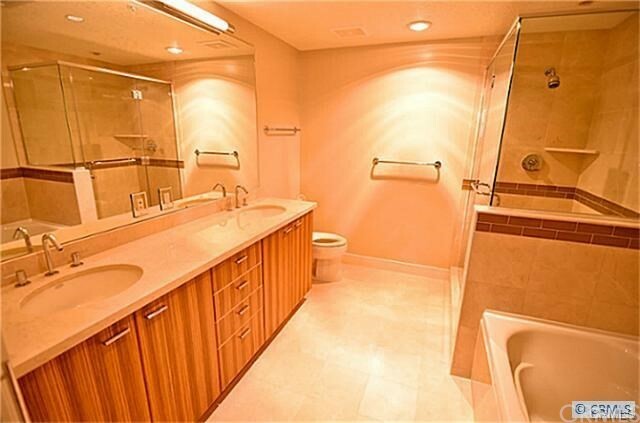 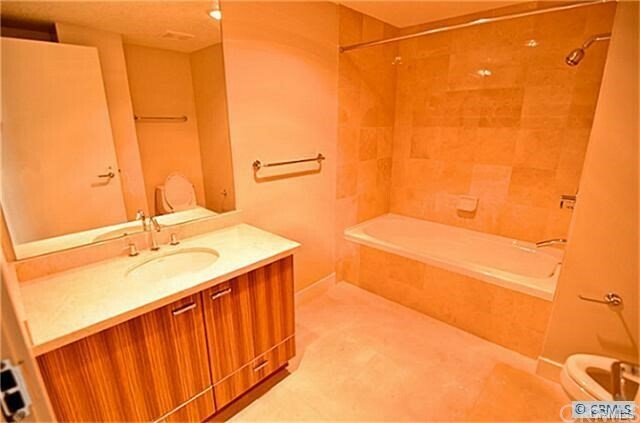 Many exclusive amenities. 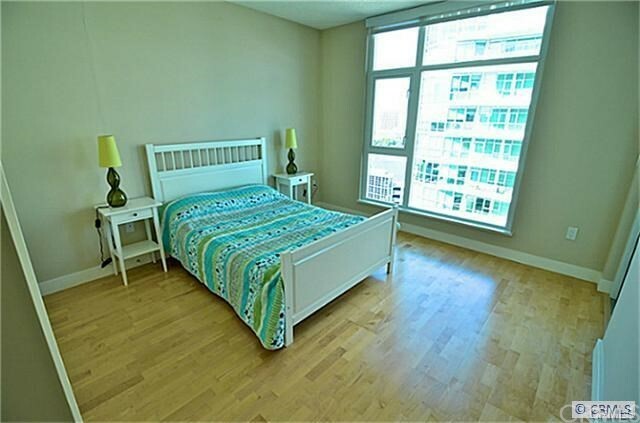 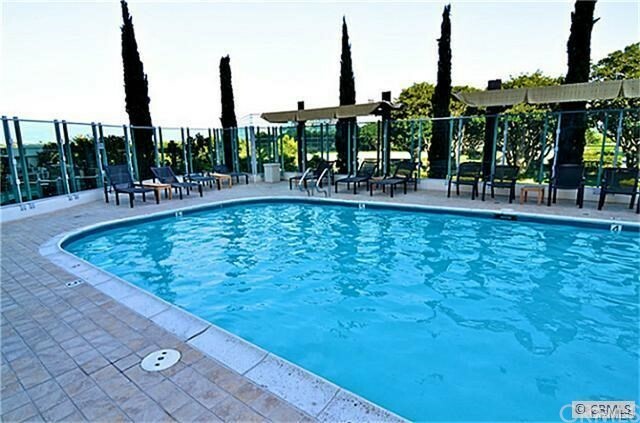 Walking distance to Park Place shopping center. 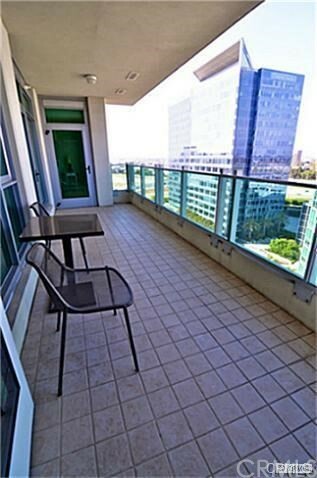 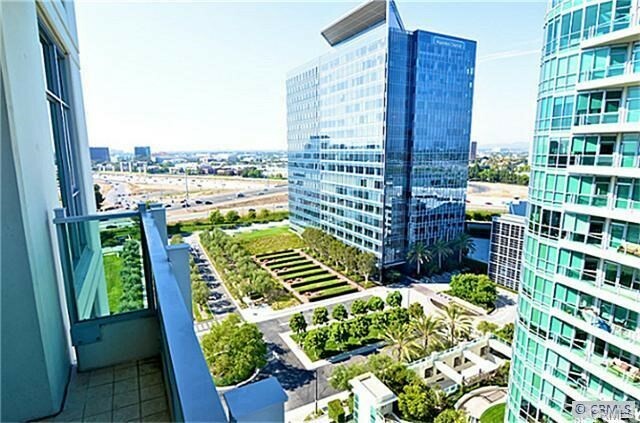 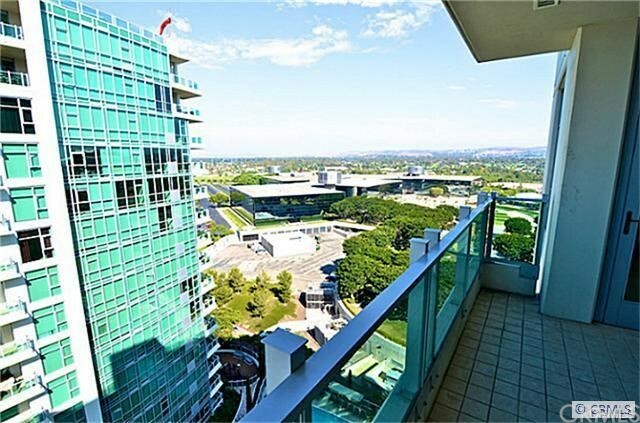 Nearby I-405, South Coast Plaza, John Wayne Airport, Fashion Island, and more.